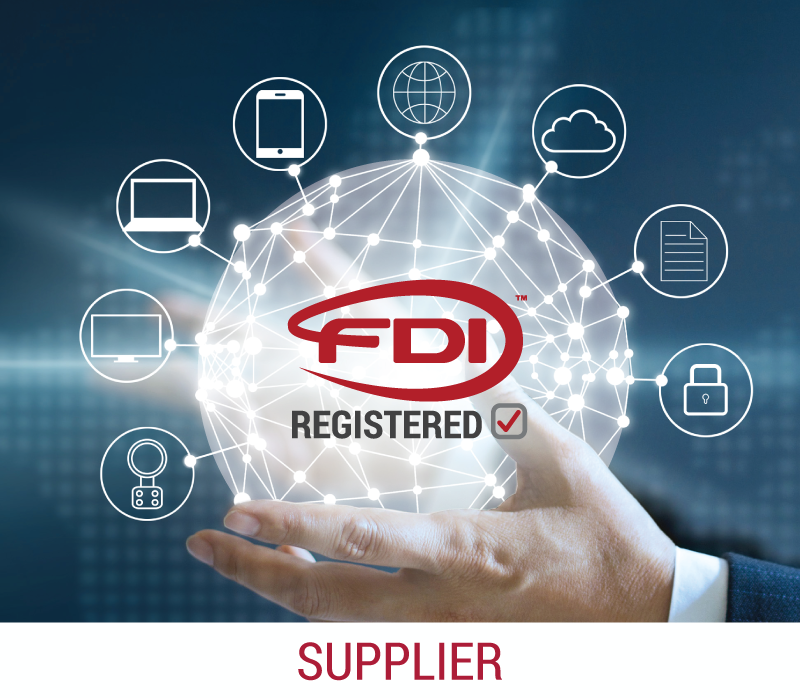 This site is brought to you by FieldComm Group, to help visitors get acquainted with the basics of FDI and the value it brings to our industry. End Users will benefit from visiting the “Purchasing Requests” section where they can download sample documents that can be used to “ASK 4 FDI” in products offered by their suppliers. We will be adding new content regularly, so please bookmark this site and check back often!